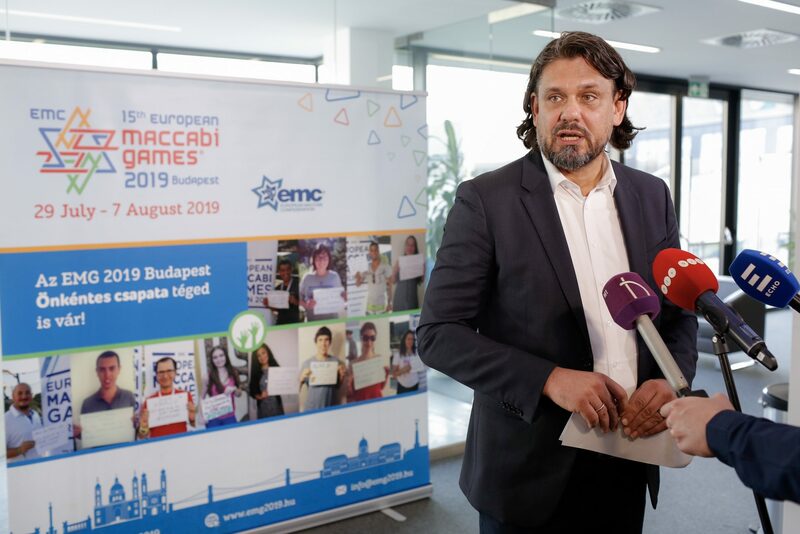 The Patrons’ Council of the 15th Maccabi Europe Games to be hosted by Budapest next year held its founding session on Monday to discuss preparations for the largest multi-sport event Hungary’s capital has ever seen, Tamás Deutsch, head of the council, said on Monday. The Games will be held from July 29 to August 7, with over 2,500 Jewish athletes from 30 countries competing in 29 branches of sport. For the first time in their history, two para sports — fencing and tennis — will also feature on the programme, he told a press conference. 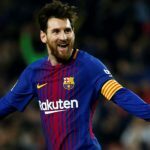 Athletes from non-European countries such as the United States, Canada, Mexico, Brazil, the Republic of South Africa, Australia and Israel will also be invited to the Games, Deutsch said. Most team events will be held on the Ludovika campus of the National Public Service University, he said. 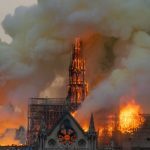 The Hungarian government announced in October 2015 that it would support the organisation of the event with 2.1 billion forints (EUR 6.7m), Deutsch said. Given that more countries and athletes will participate in the Games than previously expected, the government will decide on additional funding in late November, he said. The Maccabi Europe Games will be opened by the chief patron, President János Áder, on July 30.